This week I released my latest project which is a fusion of house music and my poetry! For those of you that have been asking me for a long time to do spoken word and to hear my voice, now is your chance. 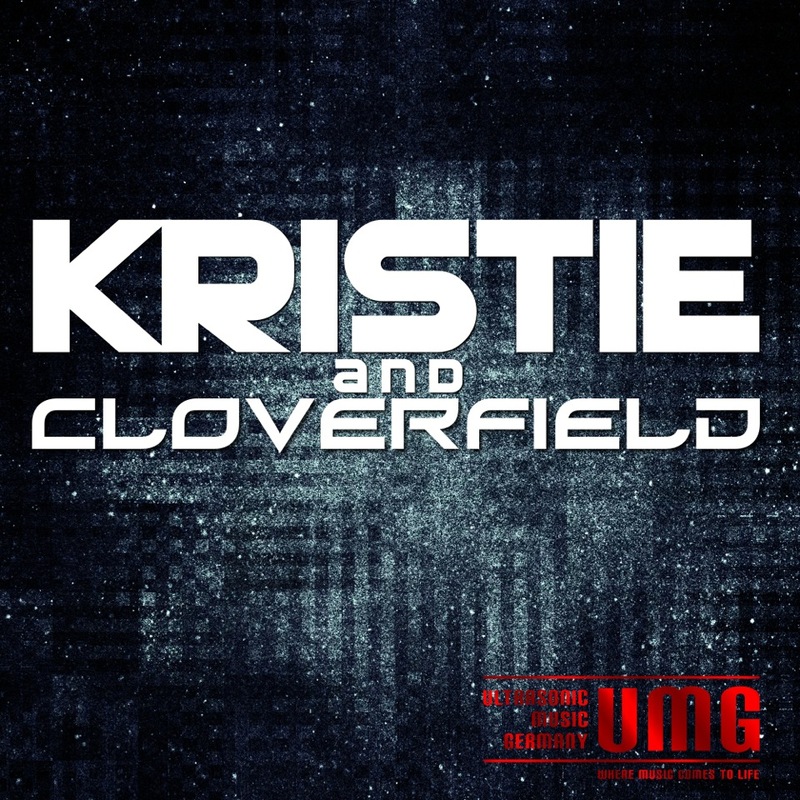 You now have the opportunity to hear my poetry mixed with some awesome music by Tom Cloverfield, in the new project: KRISTIE & CLOVERFIELD. Check out a sample on our facebook page! Join us on Facebook (please like & share!) and look for our tracks as they are released around the world through Ultrasonic Music Germany! 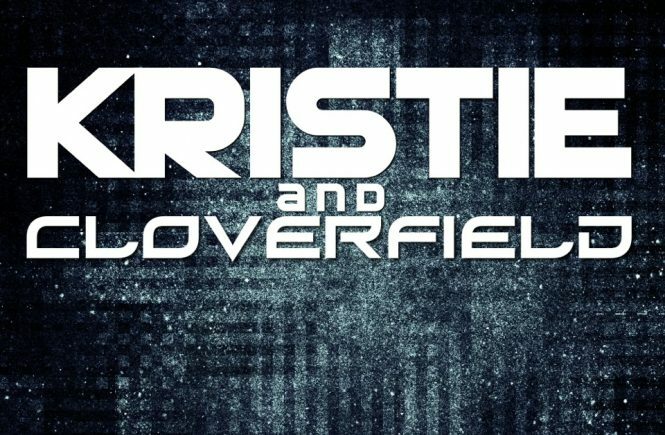 KRISTIE & CLOVERFIELD was founded in 2012. KRISTIE´S poetry is primarily on the darker and somber side; CLOVERFIELD´S music is often a bit melancholic, but always energizing. It is contrast and synergy at the same time. 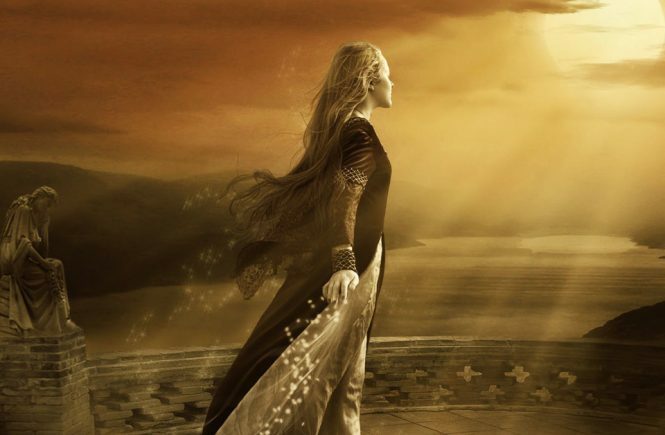 Enjoy the beautiful atmosphere, the deep sounds, the endless darkness, and the wonderful poetry made by KRISTIE & CLOVERFIELD.